Jennifer Mathieu is a Young Adult author. Her new novel is Devoted. A Shirley Jackson novel for the YA crowd, this book is that perfect Southern Gothic mix of creepy delicious. Set in the tiny town of Sticks, Louisiana, it follows a teenage girl named Sterling whose brother Phineas disappears into the mysterious local swamp that all the townspeople fear. Not long after, a young woman named Lenora May emerges and claims to be Sterling's sister. The only trouble is, Sterling is the only one confused by the story -- and the only one who can remember Phineas. Lyrical writing and suspense until the very end. 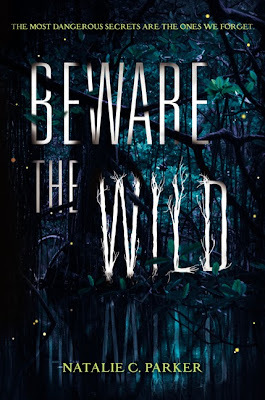 Beware the Wild is among Dahlia Adler's five great southern gothic Young Adult novels. My Book, The Movie: Beware the Wild.